It’s a big week for historical romance and fiction, from Canada to Nazi Germany. Plus, book one in a mystery series with more than 2 million downloads. All titles range in price from free to 99 cents. And our Indie Film of the Week is a gripping new release set in the frigid arctic. Thriller: What clues are hidden in a picture perfect murder? Obscure clues woven into intricate crime scenes challenge investigator Mac McRyan, while a warped mind taunts him and stalks another innocent soul. 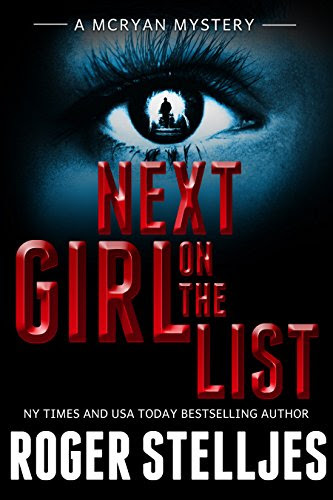 The bestseller from “one of the best new authors in crime fiction,” “Next Girl” kicks off the McRyan Mystery Series with more than 2 million downloads. 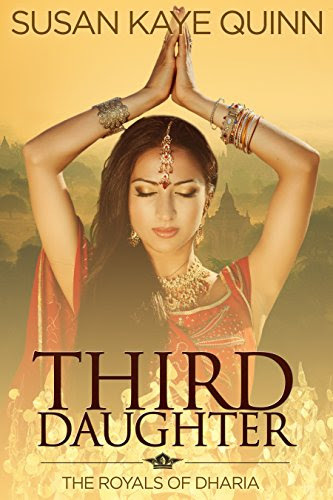 Historical romance: As the third daughter in the royal family, Aniri is free to marry her fencing instructor. But when political circumstances force her to give her hand to Prince Malik, she never expects to lose her heart as well. A timeless love story. 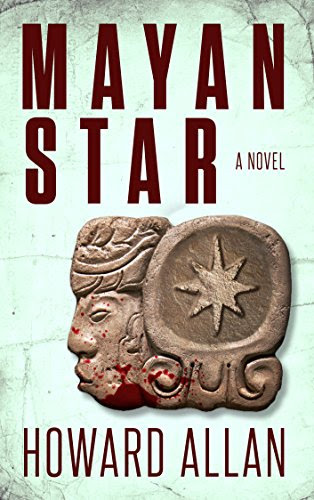 Crime fiction: When the translator of a mysterious codex turns up dead, the hunt begins for a document that could change mankind’s understanding of the Bible forever. 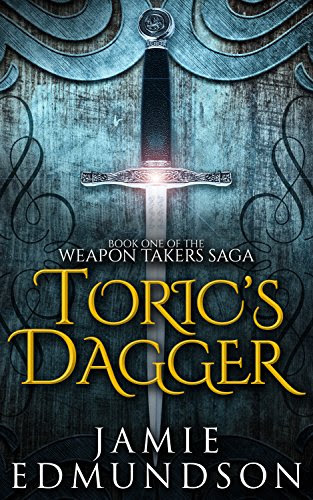 In the tradition of “The Da Vinci Code,” this title was called “captivating and intelligent” by Kirkus Reviews. Historical fiction: Marie and Pierre fight to stay together as the British Navy set their sights on the fortress at Louisbourg. 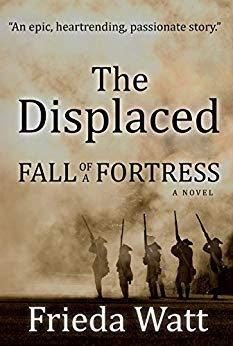 The war-torn Canadian frontier comes alive in this “engaging work” with “a spectacular choice of setting,” says Kirkus Reviews. 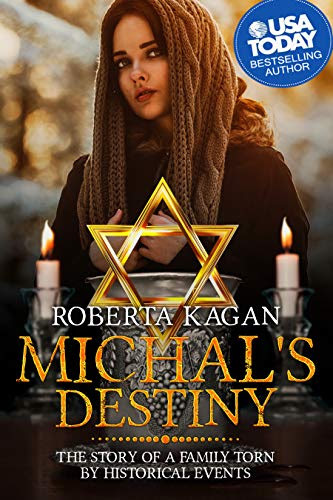 Historical fiction: In 1919, Michal, a Jewish girl, must travel to Berlin, where she soon begins to assimilate into a strange new world. But decades later, the dawn of World War II will introduce a new kind of uncertainty. Mystery: Hollywood-based private investigator Jake Hancock gets a seemingly regular gig: finding out who a client’s biological parents are. What he doesn’t expect is a bizarre mystery and ethical dilemma at the heart of the investigation. 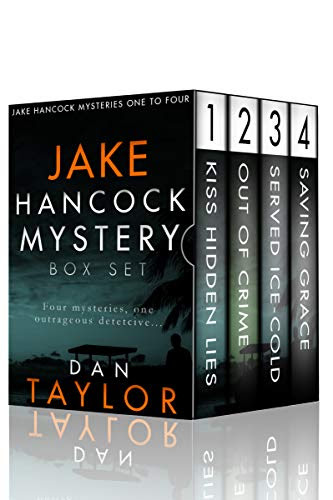 Jake goes on to solve three other mysteries in this box set. 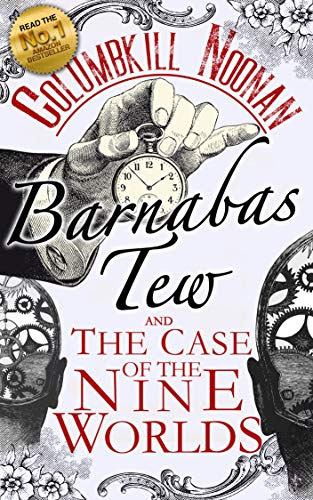 Lighthearted mystery: Barnabas and Wilfred, two earnest but bumbling Victorian detectives, travel through the Nine Worlds of Norse mythology, trying to stave off the impending end of the world – an event the locals call Ragnarok. Will Barnabas discover the culprit and foil the plan? 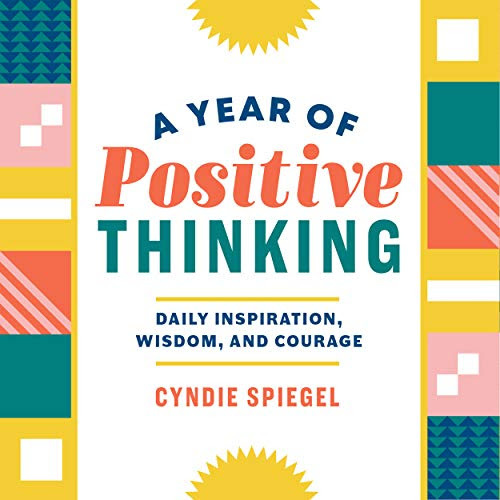 Nonfiction: Positive thinking can have an enormous impact on your life, especially if you practice it every day. This how-to guide — which includes an entire year’s worth of daily exercises and meditations — can help you change your mental habits. 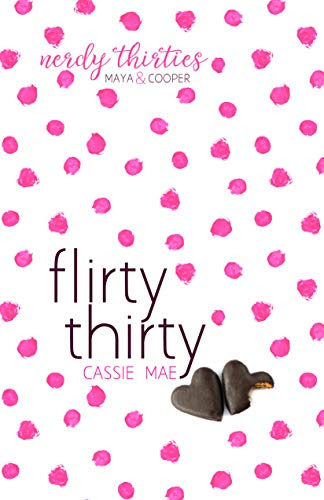 Romance: Maya is happy to share an unexpected kiss with a shirtless stranger on her 30th birthday — but she’s definitely not ready to swap the single life for a husband and kids! Can Cooper convince Maya to give marriage a one-week trial period? 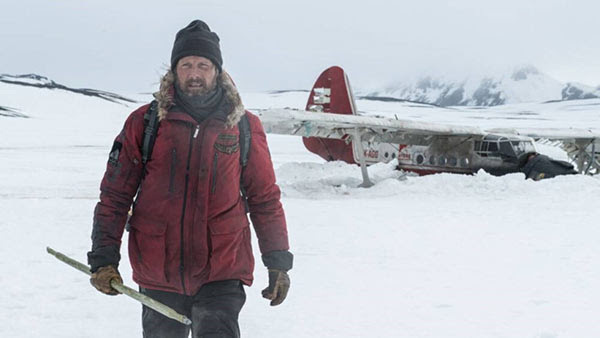 A man stranded in the Arctic after an airplane crash must decide whether to remain in the relative safety of his makeshift camp or to embark on a deadly trek through the unknown. 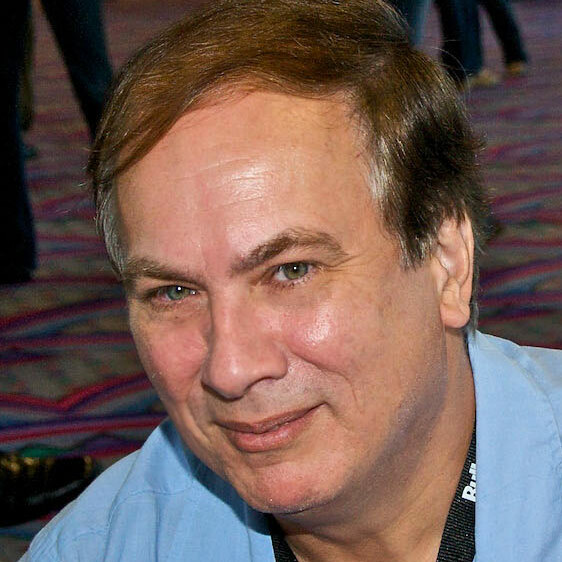 Filmmaker Joe Penna “finds ways to infuse real drama into potentially mundane details,” IndieWire writes.